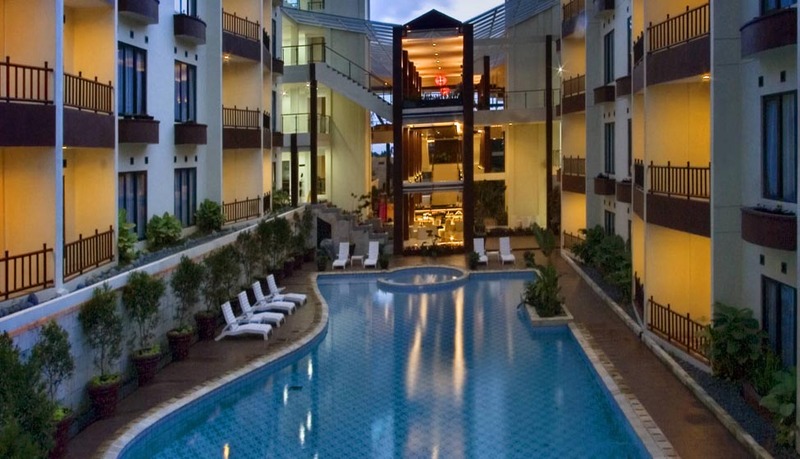 The recreation center of Palace Hotel, one of the unique and the best equipped in Cipanas Puncak offers a wealth and fun of facilities for your activity enjoyment. 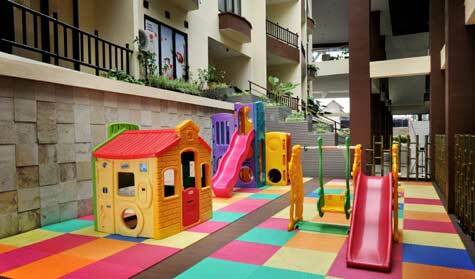 Enjoy your day at swimming pool, children swimming pool and children playground. Enjoying an afternoon tea in our pool-side or playing with your family in our swimming pool, it has 500 m2 and equipped by kids swimming pool. Here at Palace Hotel Cipanas we love families and want everyone to enjoy their time with us. Our indoor playground offers the kids a great safe place when they need to burn some energy and play! 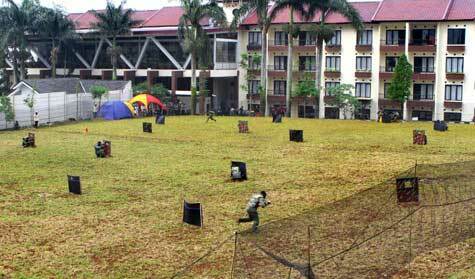 We provide an area of 3000m2 to meet all your needs in organizing activities.